The Sidebar: The Physicians Committee for Responsible Medicine campaigns against universities that conduct medical research using animals. 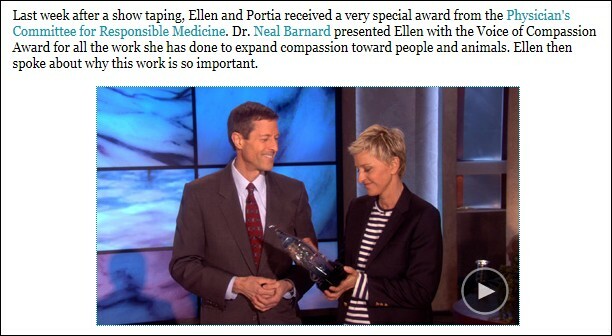 What's PCRM's position re: violent threats and violence against university researchers? They won't tell me. The Physicians Committee for Responsible Medicine campaigns against universities that conduct medical research using animals. What's PCRM's position re: violent threats and violence against university researchers? They won't tell me. I sent the following letter via e-mail and fax on July 19th and again on July 24th. I'd appreciate your answer to a quick question for an item I'm reporting on my blog related to the developing Camille Marino case and your organization's accusations against Wayne State University researcher Donal O'Leary PhD. What's your organization's position re: violent threats and/or violence against researchers who use animal models? Thanks and I look forward to receiving the information. 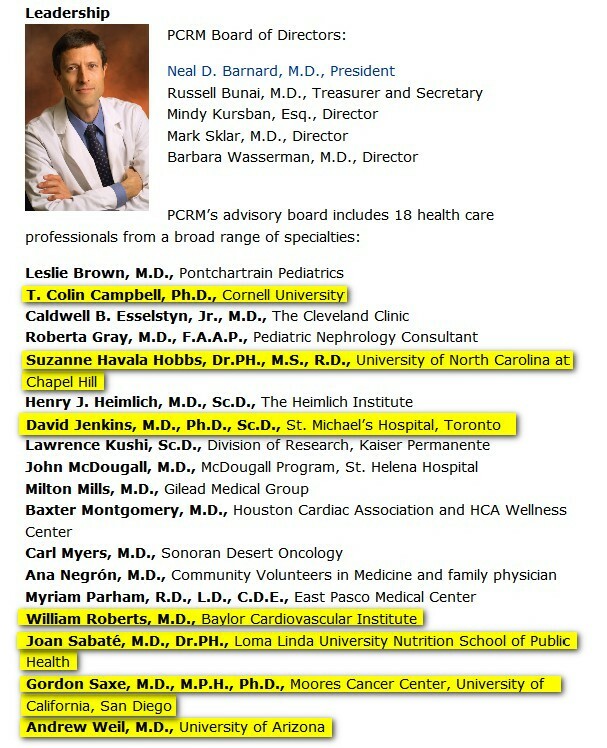 The board of PCRM, a 501(c)(3) nonprofit that proclaims a "commitment to promoting compassion," includes at least nine medical professionals with university affiliations, including the group's founder/president, Neal Barnard MD, an adjunct associate professor of medicine at George Washington University.